SMOOTH OPERATOR! Large, midroof sleeper with Volvo VED13 motor and Volvo I-Shift automatic transmission! Air ride, aluminum wheels, fresh oil change, DOT ready! 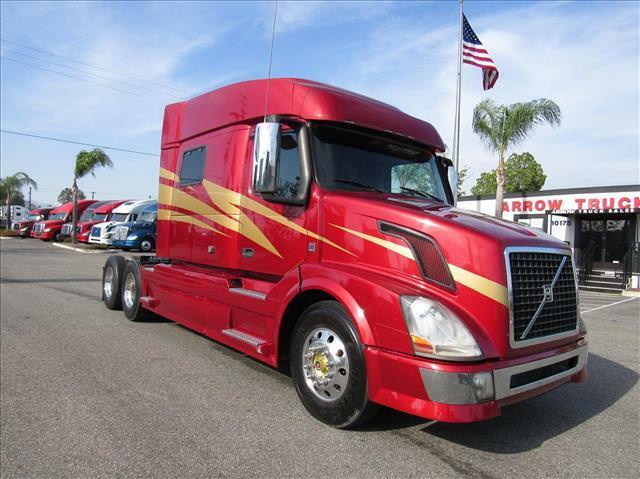 With the purchase of this truck, you get Arrow's 90 day/25,000 mile Confidence+ Warranty! Extended warranties available as well for extra peace of mind!